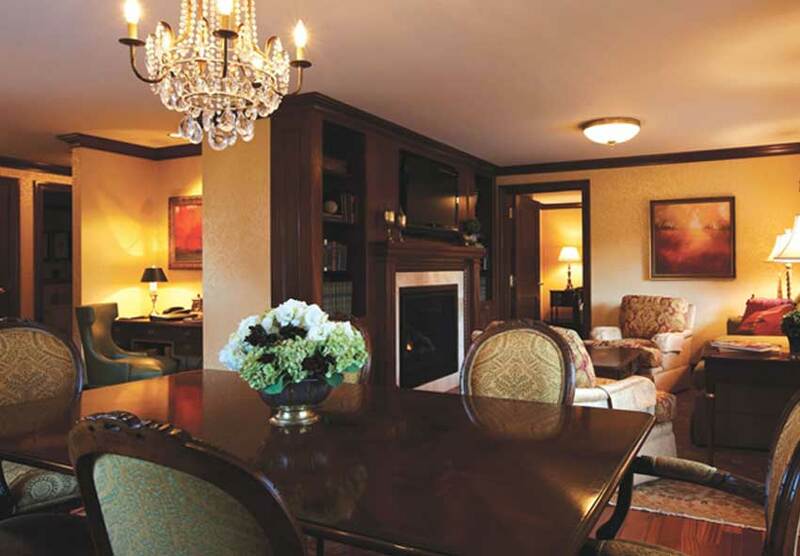 "Let sheer elegance, exclusivity, and an urban address elevate your senses in Rochester." Elevate your stay at the only luxury Mayo Clinic area hotel. Perched atop the iconic Kahler Grand, The Towers boasts over a 90-year legacy set in the heart of downtown Rochester, MN. 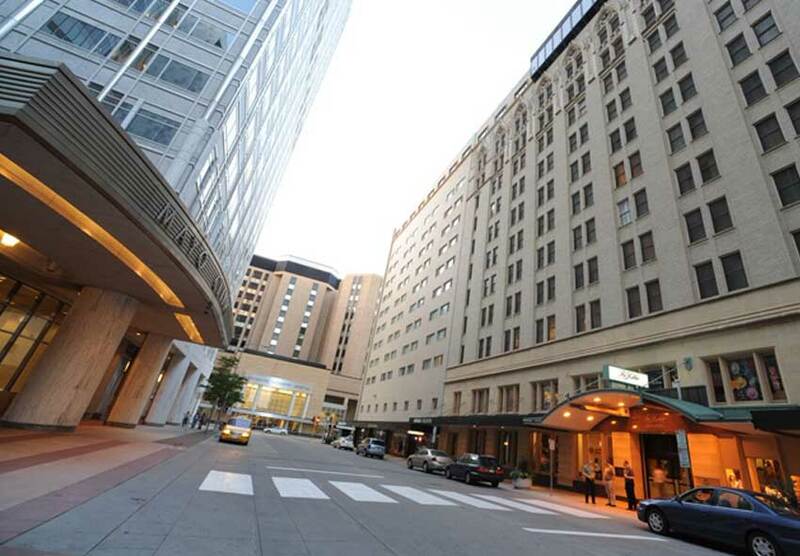 Connected by a climate-controlled underground concourse and skyway to the Mayo Clinic, our hotel offers upscale Midwest dining, urban-inspired suites, a domed rooftop pool, and complimentary shuttle service to hospitals and clinics. 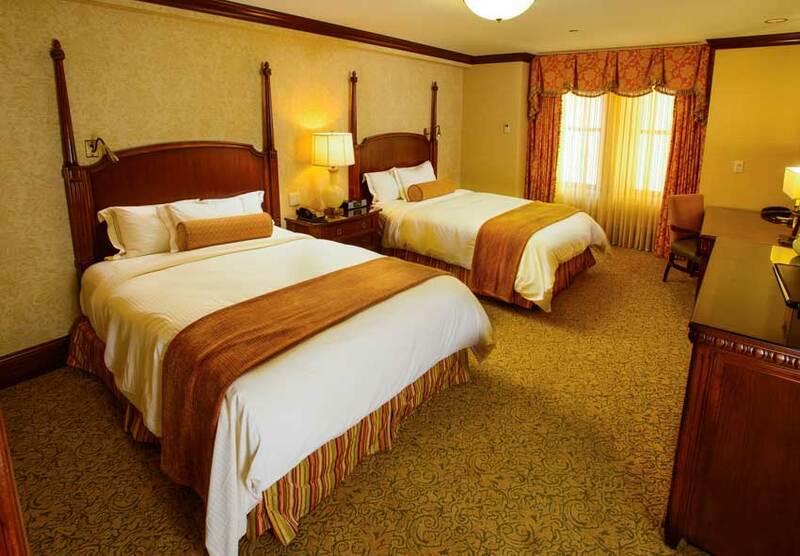 Settle in to this comfortable room, fitted with one king bed and custom-designed mahogany furniture. 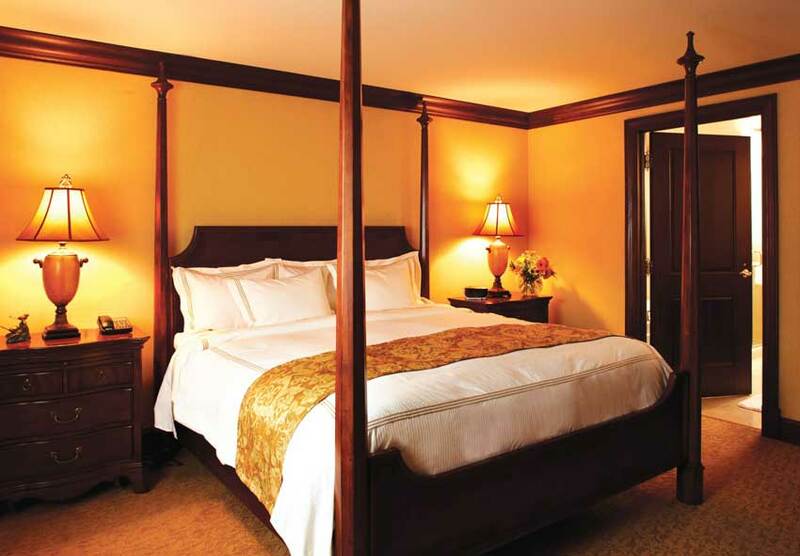 Featuring one Serta Elite king bed, this room invites you to make yourself at home with amenities. 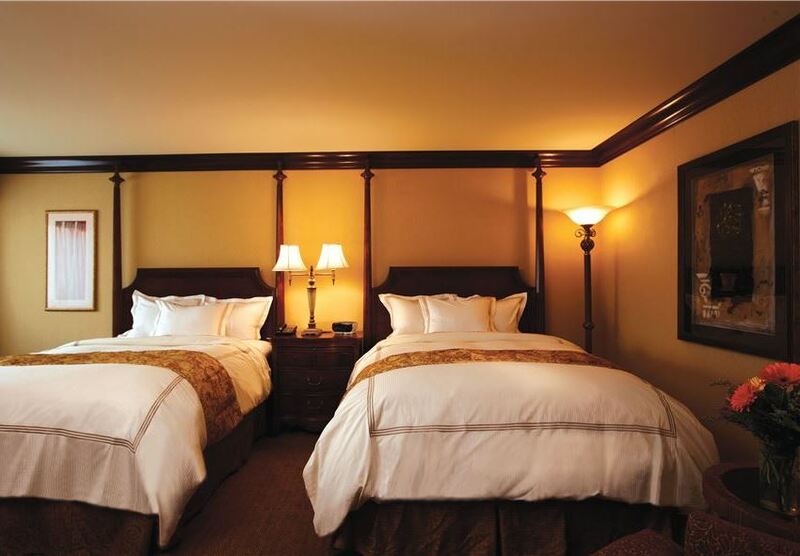 Perfect for families, unwind in two plush queen beds fitted with crisp linens. 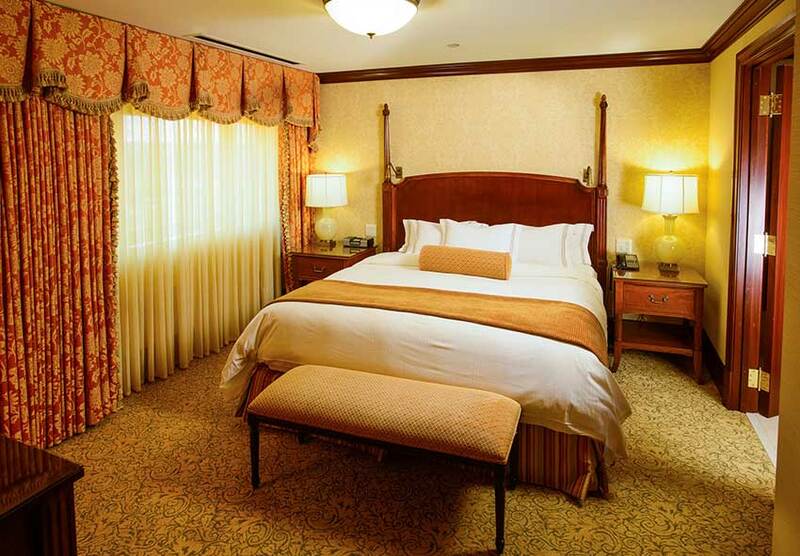 Relax in a spacious suite adorned in simple elegance, featuring a master bedroom with one king bed. Rest well in our spacious luxury guestrooms and five-star suites, and surround yourself with refined elegance and sophistication. Please your palate at our three restaurants, each with its own distinct Midwest style, boasting fresh local ingredients and stellar service. 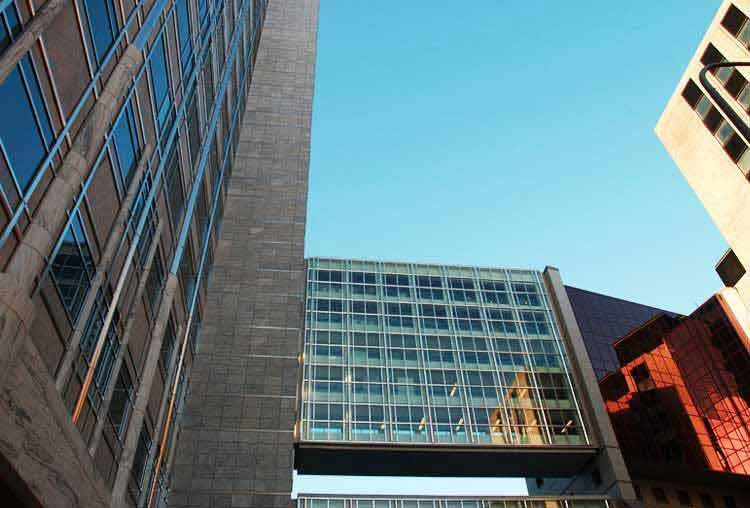 With direct access via a climate-controlled underground concourse or pedestrian skyway, stay within moments of the famous Mayo Clinic. Boasting a downtown Rochester, MN address, stay in the pulse of the city near the area's top local attractions and hospitals.